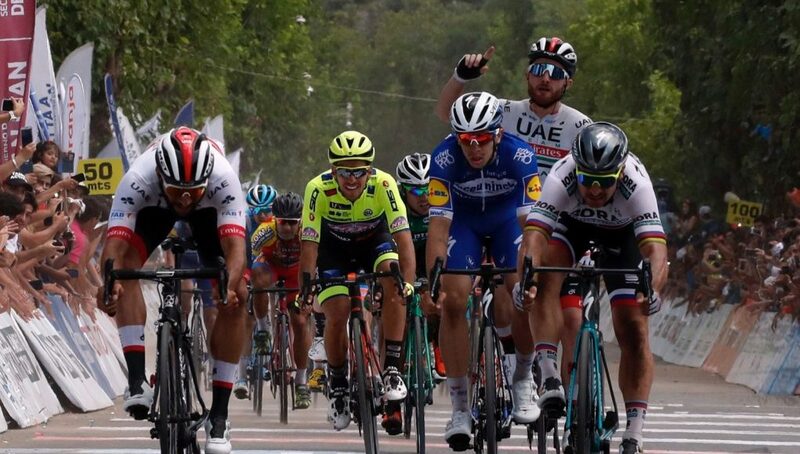 Fernando Gaviria UAE Team Emirates won his second stage of the Vuelta a San Juan today, beating three-time world champion Peter Sagan (Bora-Hansgrohe) into second place. 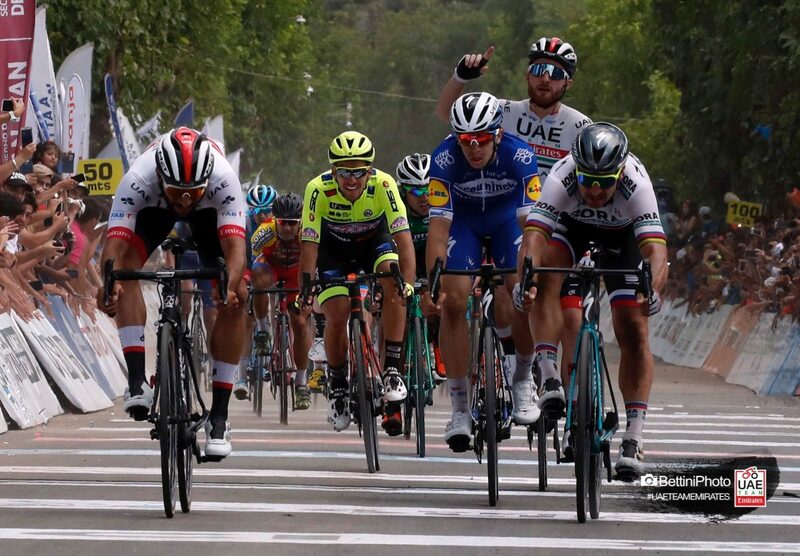 The Colombian sprinter won the 185.8-kilometre fourth stage to San Josè de Jachal-Villa San Augustin after solid work by UAE Team Emirates with young Italian Simone Consonni launching the Colombian captain towards the win. 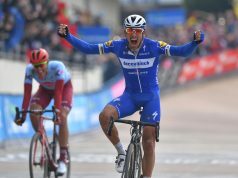 Gaviria remains second overall in the general classification, now at eight seconds from Julian Alaphilippe (Deceuninck-Quick Step). 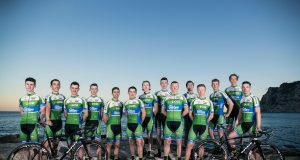 Gaviria’s team mates Valerio Conti sits in third at 22″ with Consonni, seventh at 44″. 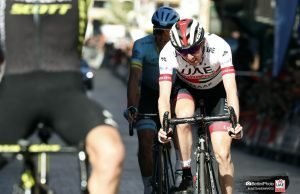 UAE Team Emirates maintains control of the team classification thanks to their positions. 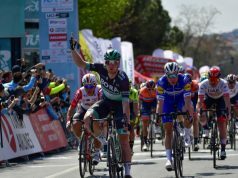 “It was a special stage, because here one year ago I went home in an ambulance.